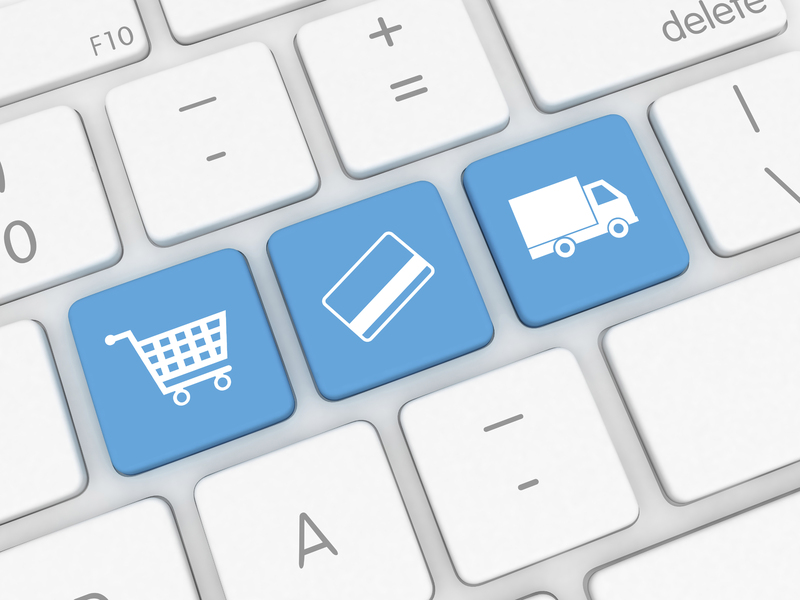 Electronic commerce, otherwise known as e-commerce, is a rapidly growing type of business. In fact, it is projected to grow globally up to a staggering $1.4 trillion in 2015! CPGBrokers is positioned to be a part of this exciting growth, by taking our customers on a journey that offers them a seamless, one-stop shop buying experience. CPGBrokers offers a full array of services, including, but not limited to, the initial consultation, needs analysis and assessment, and finally, follow through with strategic planning and implementation. Once on board, CPGBrokers will continue to work closely with your staff to ensure your site is closely monitored to ensure the integrity of data is never comprised. Our services are designed to assist in the development and expansion of our customer’s business, by taking the time to understand their needs, and customize a program designed to achieve the identified objectives. CPGBrokers stands ready to partner with you when your business is ready to take that next step and G-R-O-W into 2016!